Chia (Salvia hispanica L.) is an annual herbaceous plant belonging to this taxonomic hierarchy. This book explores a range of topics related to this plant and their nutritional components. The chapters to this volume provide a survey of chemical composition, functional properties, and its impact on human health, but also the opportunities for chía as an ingredient to be incorporated into foods for the benefit of consumers. 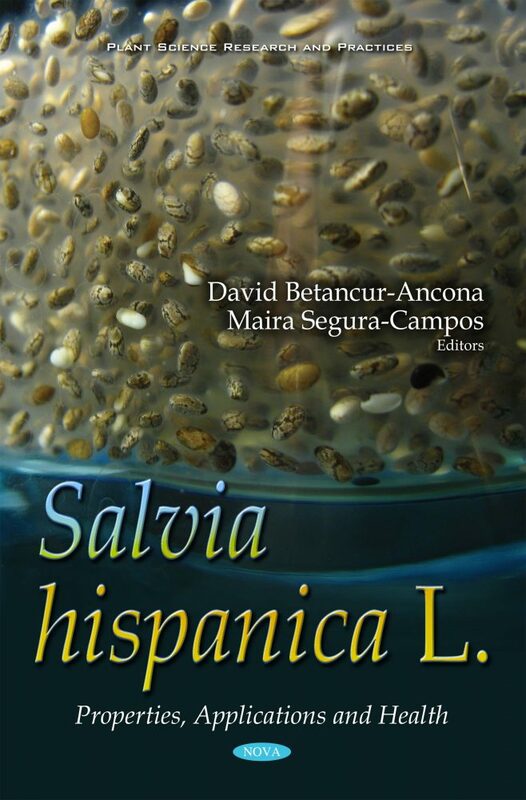 The contributors to this volume provide valuable information about Salvia hispanica. The biofunctional, technofunctional potential and health implications of consumers are presented in this book. This book could also be useful as a comprehensive reference book by agricultural and food industries as well as professors, investigators and students of the nutritional and food science and technology areas.